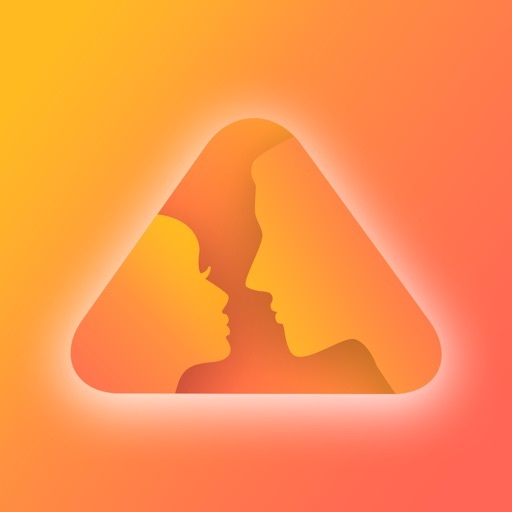 Couple Game is one of the absolute best relationship games out there – it’s the perfect way to find out just how well you know your partner, then get to know them even better. 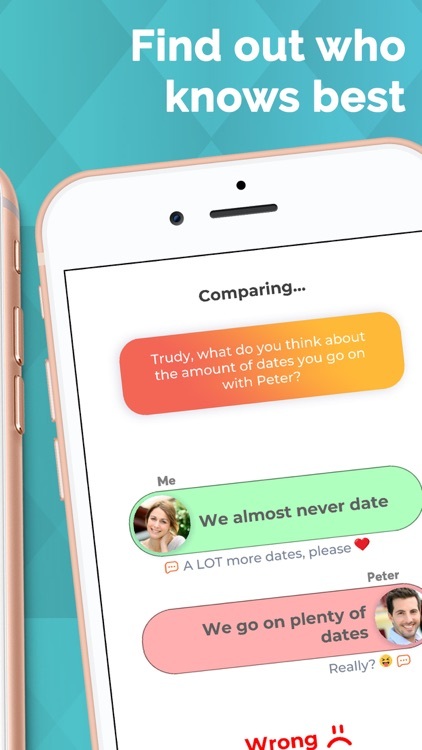 Thousands of couples around the world have joined in and dived into Couple Game: The Relationship Quiz – will you and your significant other be next to try out the top of apps for couples - and quiz together? 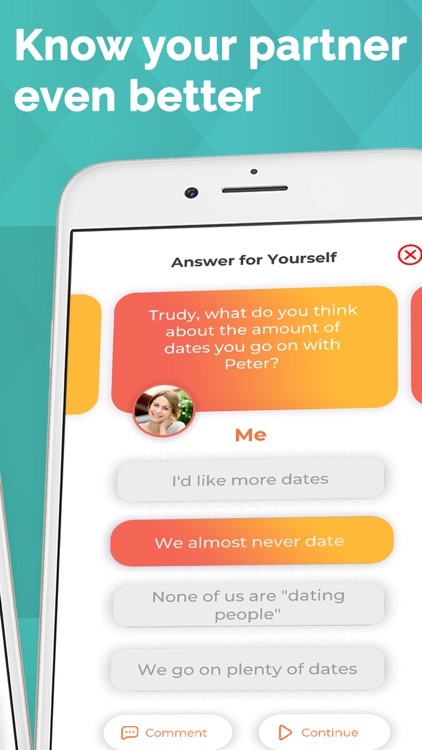 Let them know and find out for yourself with the best couple quiz in the biz: Couple Game is the perfect newlywed game and quiz for new lovers alike. 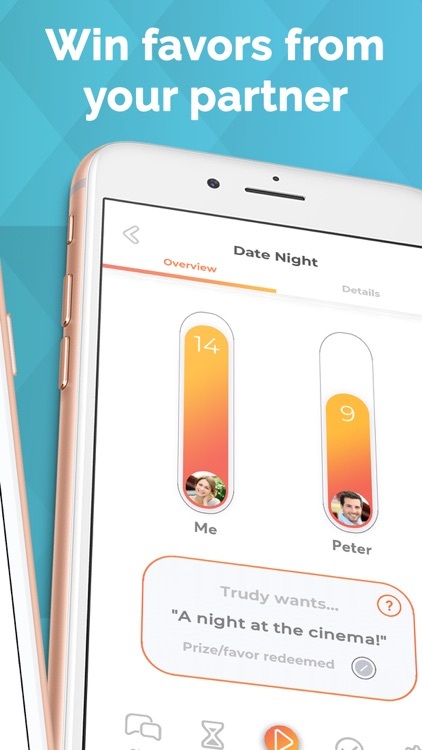 With new questions added each month, this is the app for couples that grows with your relationship! --> Do you want to test your boyfriend or husband? 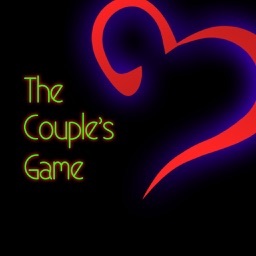 Whether just starting out dating or happily married, Couple Game is one of the leading relationship games as voted by you! Games for couples are fantastic fun for wiling away time before your next meeting or while you lounge together. The perfect newlywed game before bed and ingenious couples quiz for new lovers – discover how well they know you AND you know them. Plus of course, part of the magic of a relationship game is learning more about yourself! --> Are you in a long distance relationship and miss your lover? Relationship games are another heart-warming way for anyone in a long distance relationship to stay in touch while apart! 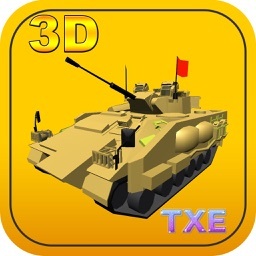 Ease the pain of being in the next city or the other side of the world with Couple Game and feel closer than ever. --> How do couples quizzes work? 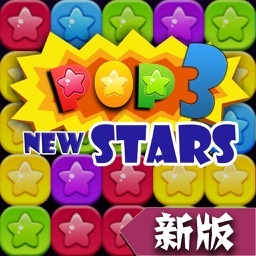 The game could not be simpler to play – which is why it’s such a popular app for couples. First, you answer some questions. Then, you wait for your partner to answer the same questions. 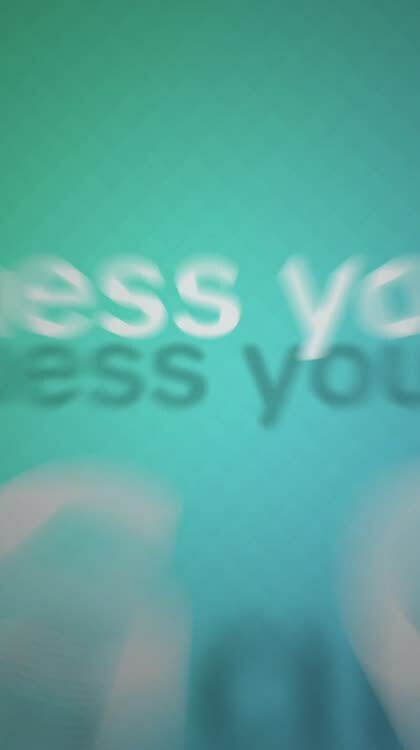 Next, you guess each other’s answers! The lover with the highest score wins but the real winner of this highly entertaining couples quiz is both of you! --> Can’t remember something they find important? 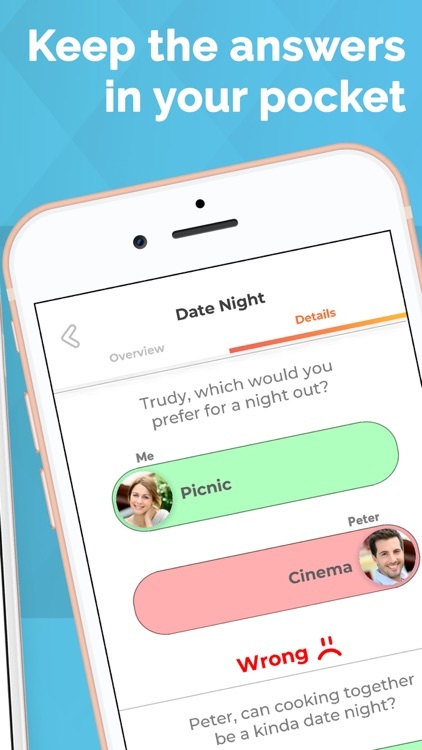 Every answer and guess is saved automatically for you to use when stuck for gift ideas, holiday destinations or the perfect date night idea! Choose the best app for couples and download Couple Game: The Relationship Quiz now! 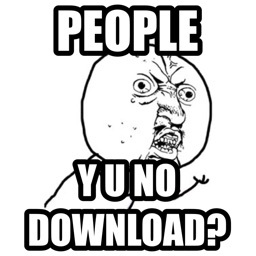 --> Download now for free! Couples quizzing together stay together – take your love to the next level with relationship games and brighten your spark further! Featuring hundreds of questions on every element of your relationship, enhance your IRL romance with this leading relationship quiz so that next time your loved one asks “How well do you know me?” you can welcome them to the popular Couple Game! We are excited to announce the latest new update of the very best of in the category of newlywed games for couples. 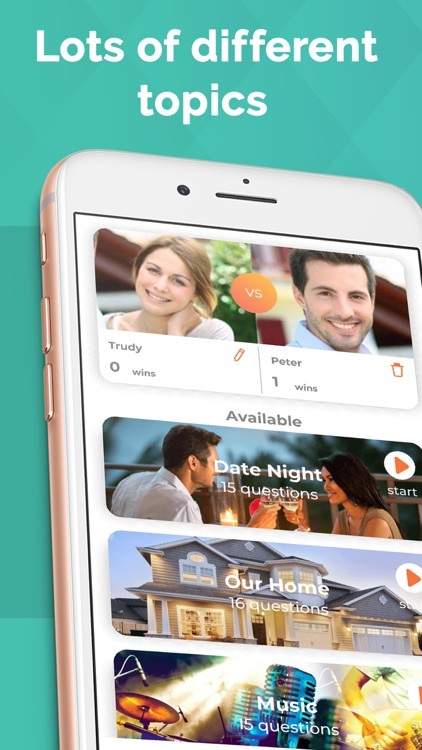 We continue to add sets of questions each month that keep Couple Game: The Relationship Quiz as one of the most varied newlywed games available for smartphone. We have also added functionality in 8 new languages, supporting multicultural and long distance relationships so that you can ask “How well do you know me?” in more tongues than ever! 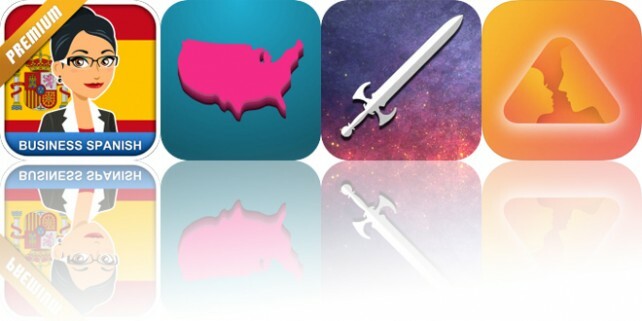 Today’s AppsGoneFree list includes a language app, a geography app, and a dungeon crawler.